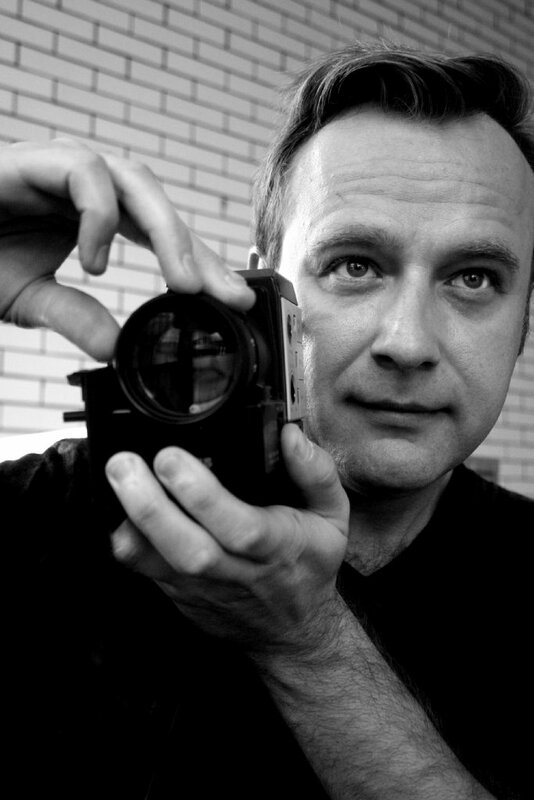 I had the privilege of interviewing Filmmaker and Author John Borowski, here's that interview. Q1: How did you get into the world of film-making? I always loved movies since I was a kid. When I was a teenager, I began creating short films shot on 8mm film and also making special makeup effects and masks. I was always into horror, but love all genres of movies. I enrolled in college and studied filmmaking, where I learned to techniques to become a well rounded producer and director. Q2: Your work focuses on true crime, how did you get interested in that subject? 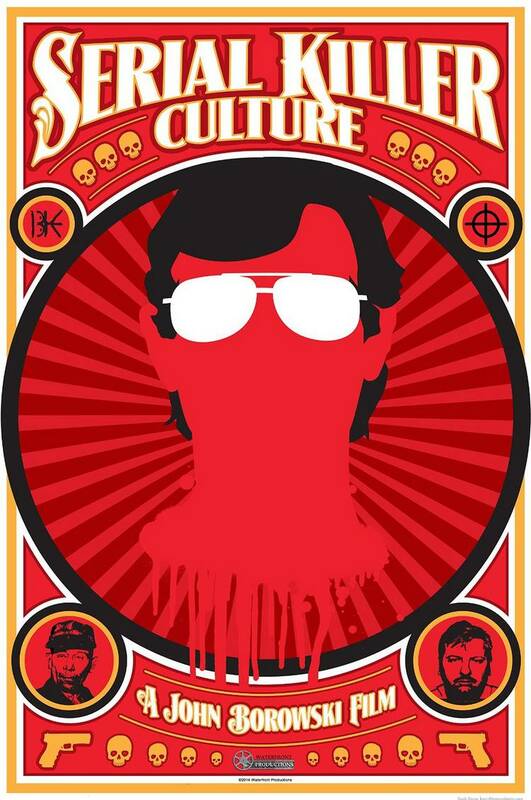 When I was a teenager, I saw the Dahmer file which contained his confession and photos that he took of his victims. I realized that this is reality horror and looked back on other inspired horror icons, such as Dracula and realized that he was influenced by a real person, Vlad the Impaler. I then came across several books which told the story of H.H. Holmes and then decided to make a film on Holmes as one had never been made before mine. Q3: What is it about true crime that interests you the most? I am interested in early true crime, where the lack of forensics created the need for tried and true detective work. As everyone else is, I am interested in the psychology of the serial killer and attempting to understand why they commit multiple murders. Q4: You've mainly focused on true crimes pre-1950, is there a reason behind that? Many of the pre-1950’s serial killer got away with so much because of the lack of forensics and crime detection techniques. This makes these serial killers way more lethal than their contemporaries. Q5: The research for each subject must be daunting, have you ever unearthed anything that was unknown before? Every stage of an indie film production is a mountain to climb and research is no different. When I was filming H.H. Holmes, I began at Philadelphia City Hall to try to find the courtroom where Holmes’ case was held in 1895. When I spoke to their tourism director, she mentioned that no cases were held in the large city hall until after 1900. I told her that I had a newspaper sketch of a courtroom and asked if we could walk around to try to find it. Once we looked into the courtrooms, I found the exact match and taught Philadelphia a bit of history they did now know. Q6: Which true crime story fascinates you the most and why? I feel H.H. Holmes will always fascinate me and others interested in the mind of a criminal genius. 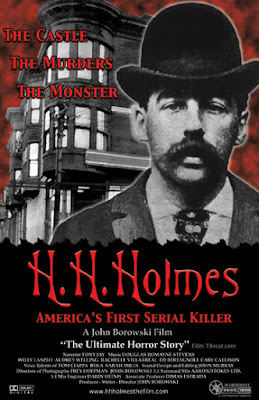 No other serial killer in history designed and built a building solely for murder and disposal of bodies, so Holmes literally laid the groundwork for all other future serial killers to come and was also the inspiration for many including B.T.K. Holmes will always fascinate people. 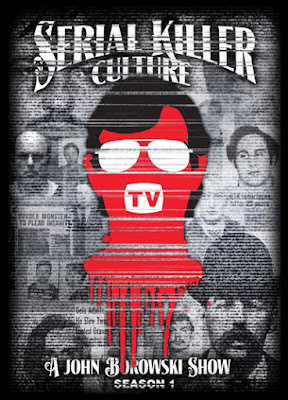 Q7: Murderabilia can be a touchy subject for some people, you covered this in your documentary "Serial Killer Culture", what was the purpose behind this? 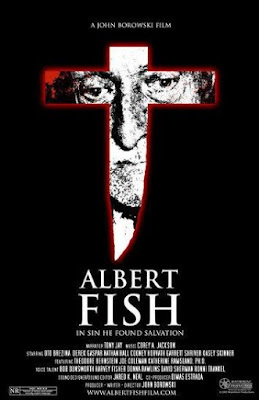 As I was making my trilogy of serial killer films on Holmes, Fish and Panzram, I realized that I had made many connections in the serial killer culture. 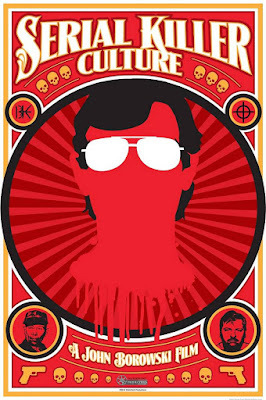 I then created the film to begin encompassing the stories of collectors and others within in serial killer culture community. The purpose was to give those involved in the culture a chance to have their say as to why they are interested in the subject as many times when interviewed, collectors and others can be shown as strange or unusual and I have found that it is exactly the opposite. I have met those involved in law enforcement who collect paintings by John Wayne Gacy. 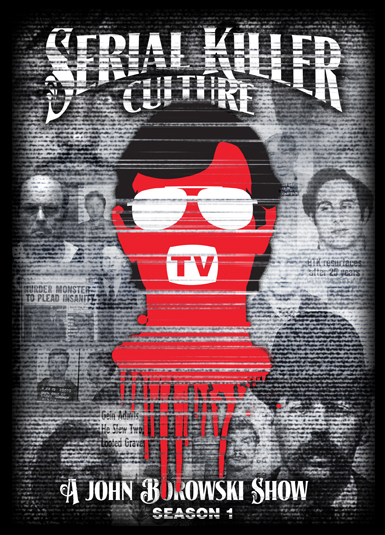 The serial killer culture covers a broad range of topics such as collectors, artists, law enforcement, history, psychology, forensics, authors, museums, and more. Q8: Do you yourself collect any items, if so do you have a prized possession? I do not collect any type of true crime artifacts. I own some classic Holmes books including an 1896 copy of The Holmes Pitezel Case. I have many true crime books. I collect film soundtracks and movies on DVD. I am not sure about a prized possession but I do like my collection of Goldsmith and Williams soundtracks! Q9: Have you had any correspondence with any serial killers, if so what is the general nature of the conversations? I have corresponded with serial killer Keith Jesperson, The Happy Face Killer, who wanted me to make a film on his life in 2011. His story really didn’t interest me much, but I did write him years later to touch base and have some letters from him. He wanted to discuss his murders and also make sure the timeline of his murders is correct, so I send him a newspaper article and he sequenced it in the proper order for me. I do not believe in the bad seed theory, although Panzram creates an argument for it, but he also had a bad childhood where he suffered immensely. We still do not know what definitely causes a serial killer to murder multiple times. In my studies, I have found that environmental factors play a huge role in the development of a serial killer, especially between the formative years of 7-12 years old. You see this in many serial killer cases where there can be trauma experienced as a young child. It doesn’t necessarily have to be abuse, but it can also be traumatic factors. Q11: You're also a published Author, what's the difference in challenges to film-making? If I could survive on being an author, I would prefer to do just that as even though writing a book is difficult, it is more of a one-person job that being a filmmaker where one has to work with many other people to create a final finished product. Working with so many people is difficult for one person and takes a lot of time. The cost of book production is also way less than the cost to produce a film. Q12: Have you got anything exciting lined up? I am editing Bloodlines: The Art and Life of Vincent Castiglia, detailing how Vincent paints in his own blood and now also the blood of his collectors. I am in production on a documentary on Jesse Pomeroy, who at 14 years old in 1871 murdered two other little children in Boston. 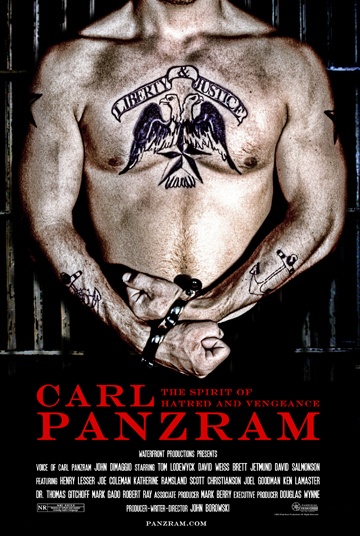 Also in production is a book on Carl Panzram. I am writing several feature film scripts and seeking funding for these. Q13: Do you have any advice for anyone wanting to follow in your footsteps? Yes: Don’t do it! I am half kidding. If anyone wants to get into indie film I always tell them climbing Mount Everest would be easier. Each phase of an indie production is a mountain to climb from financing, to production to distribution. Making a film is like entering the gates of hell and then returning from hell burned and damaged. A filmmaker has to be strong to survive the trials and tribulations of making a film. And if you survive intact, then you can make another. Not many people make more than one film because it is so difficult. Q14: Do you have any last words for anyone reading this? Support indie art whenever you can. DVD’s and books are available from my website at: johnborowski.com, including my latest TV Show: Serial Killer Culture TV, and they are also streaming on Amazon Prime, including my short films.